Mass Hip Hop: MP3 Single: Illin' P "Iye Get Busy"
Here's another single from Illin' P titled Iye Get Busy. Listen as he spits over The Root's instrumental Get Busy. Also be sure to check out his other single, Tangent Flow. 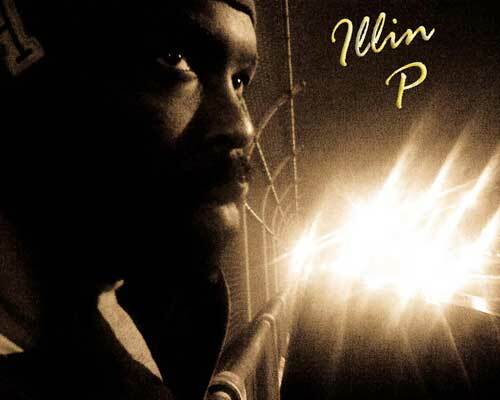 For updates on Illin' P check out his Facebook and Twitter pages. Download Iye Get Busy from Zippyshare.